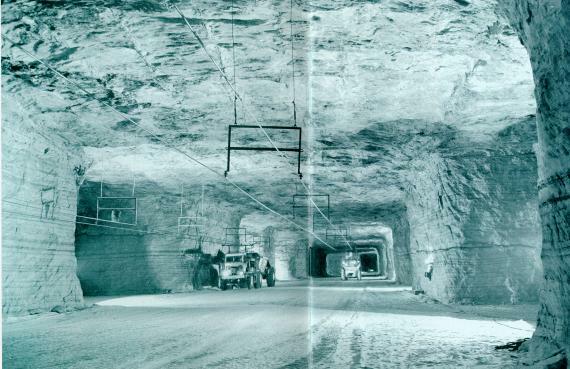 Detroit’s salt mines are like an underground city within the city. It is a massive expanse of 1,500 acres and over 100 miles of roads right under everyone’s feet. It stretches from Dearborn, located in the northwest of Detroit’s metropolitan area, and known to automobile lovers as Henry Ford’s birthplace, via Melvindale to Allen Park in the southwest.